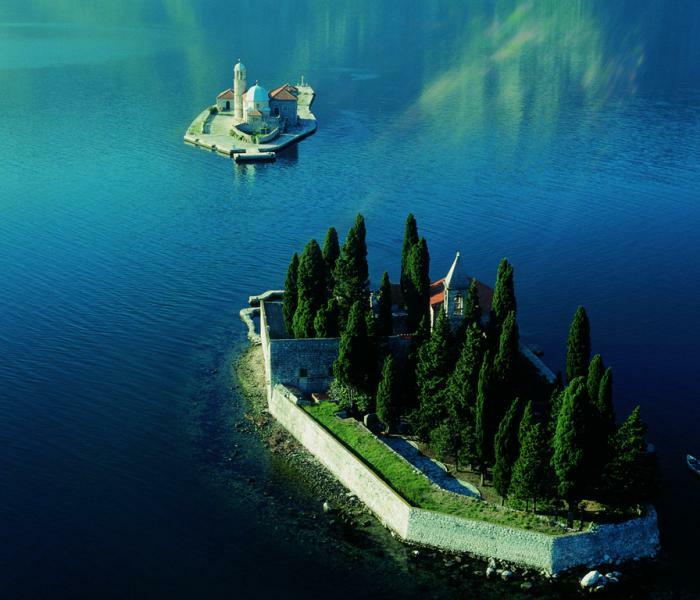 Tourism is what drives Montenegro's economy. From 2011 to 2015, the tourism sector grew by an average of 6.4% annually, and in 2015, total tourist arrivals rose by 12.9% y-o-y to about 1.71 million people, according to the Statistical Office of Montenegro. Then during the first seven months of 2016, tourist arrivals increased 3.8% to 864,090 people from the same period last year. The coastal areas of Budva and Becici have seen significant developments during the past five years with numerous apartment buildings and several large-scale projects, according to CBRE Montenegro. 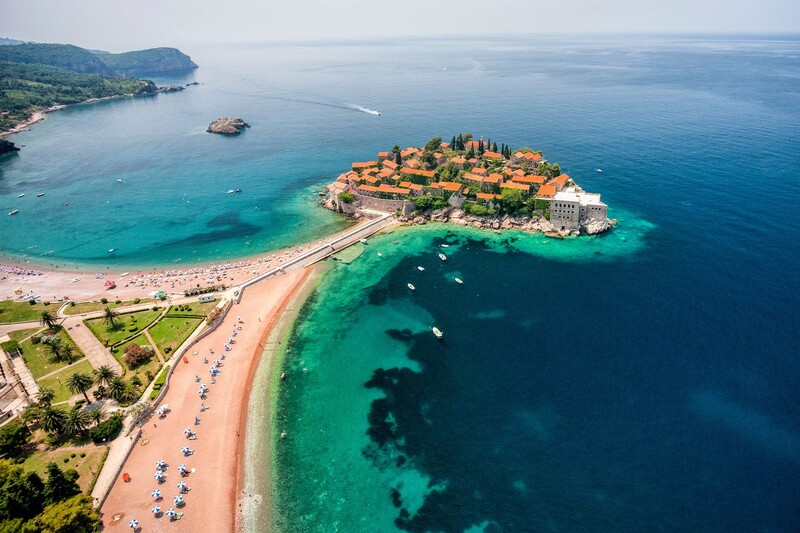 They are very attractive to tourists because of their beautiful sandy beaches and nightlife, particularly the islet of Sveti Stefan and the coastal town of Budva, now key resorts for the Russian new rich to show off their money. Its a scene of glitz and glam, not subtle, but in your face. 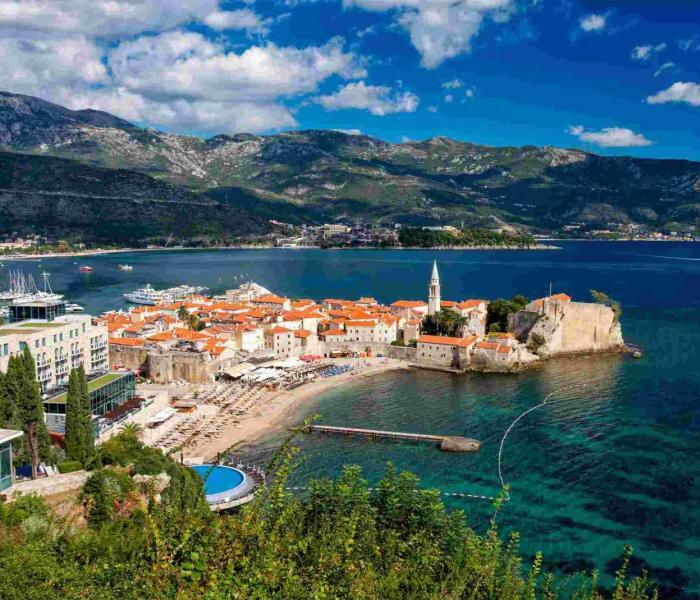 Budva is a charming coastal resort and Venetian port-city, with sandy beaches and a diverse nightlife, and is the centre of tourism, accepting well over half a million visitors annually. The larger Budva area had the most expensive housing in Montenegro, at an average price of €1,505 per sq. m. in Q2 2016, according to the Statistical Office of Montenegro. The marvellously beautiful adjoining village of Stefi Stefan was a famous resort between the 1960s and 1980s, visited by celebrities like Orson Welles, Elizabeth Taylor, Sophia Loren, Princess Margaret, Carlo Ponti, Ingemar Stenmark and Kirk Douglas. Now after the war it is back, with an Aman resort. 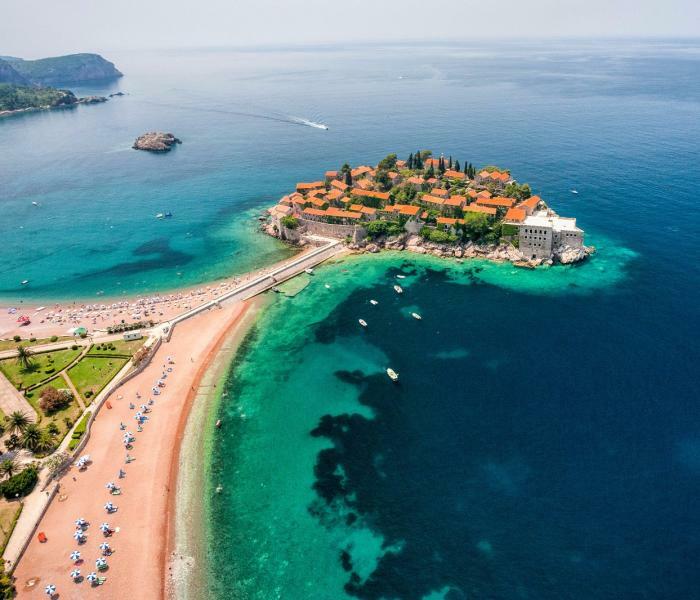 Foreign property demand is expected to rise during coming years with the launch of several new flights from across Europe (such as from Brussels, Milan, Barcelona, London, Oslo and Stockholm) to Montenegro. The economy grew by 4.1% last year, its strongest growth since 2008. Economic growth this year is projected to be a healthy 4.7%, before slowing down to 2.5% in 2017 according to the International Monetary Fund (IMF). 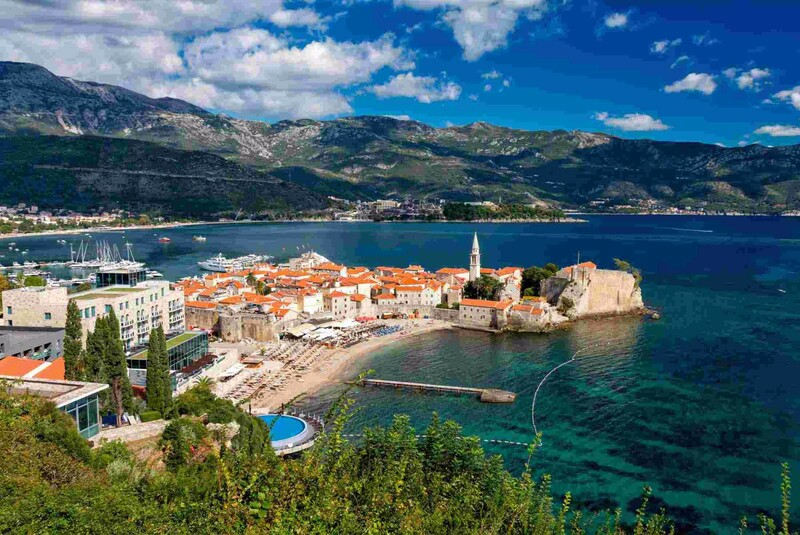 The coastal town of Budva has the most expensive housing in the country. But dwelling prices dropped 6.1% y-o-y to an average of €1,505 per sq. m. in Q2 2016, affected by weaker demand from Russia. 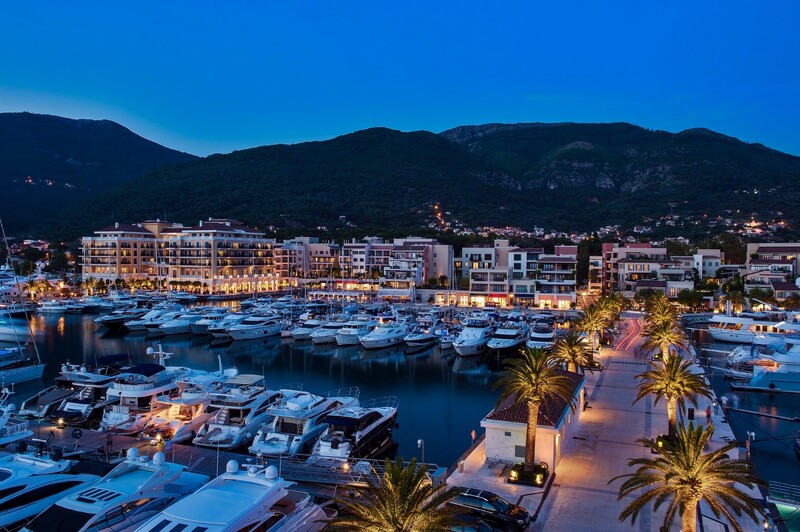 · Porto Montenegro, a large-scale development complex located in the coastal town of Pivat, in the Bay of Kotor. · Dukley Gardens, a high-end project located in Zavala peninsula, has recently been completed and officially opened. Developed by Stratex Group, Dukley Gardens consist of 36 villas and 202 houses. · DOMXXI is another high-end residential development in Budva, situated near the Budva Old Town. 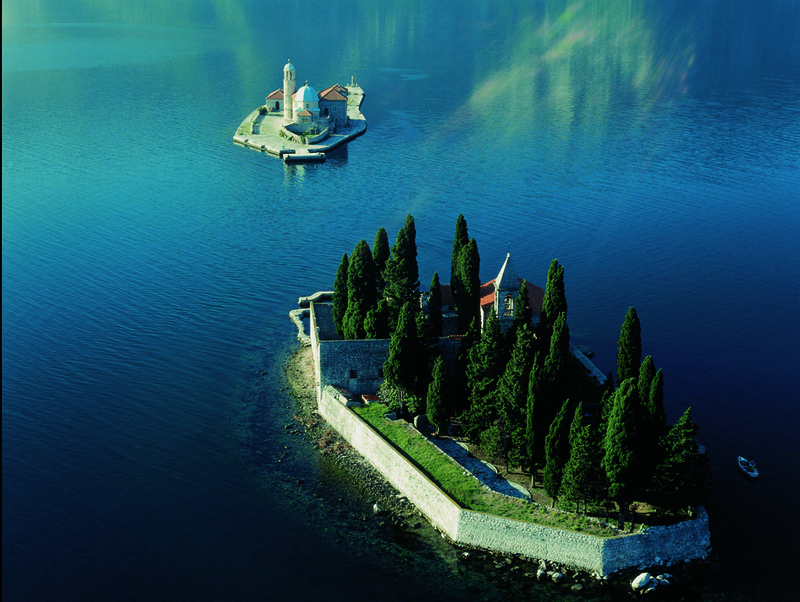 · In the Boka Bay, exclusive complexes and high-end residential units are also currently under construction. It is considered as a luxury tourist destination, with extensive list of amenities for high-end clientele. 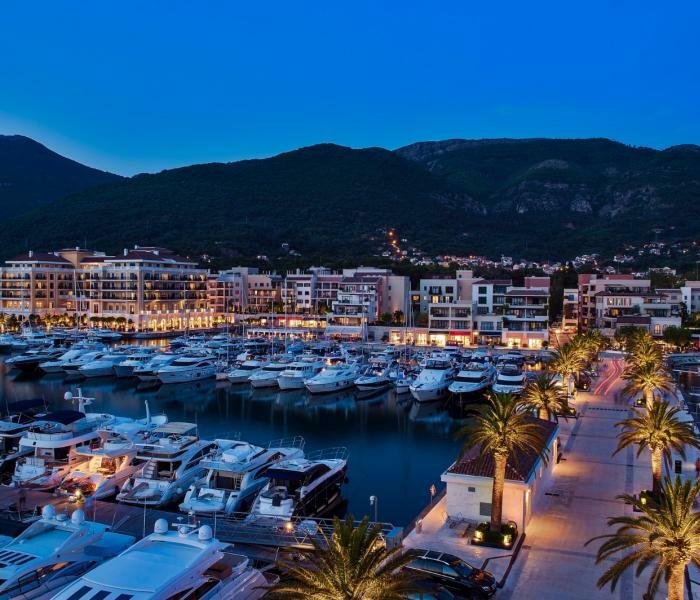 · Lustica Bay, which is developed by Orascom Development Holdings, is another large-scale complex situated in the northwestern Traste Bay in Tivat. The first 10 residential buildings with 70 apartments have been recently completed. Another 16 residential buildings with 90 units are currently under construction, and are set for completion next year. The entire development, when fully completed, will feature more than 1,000 apartments, over 500 residential villas, 2 marinas, hotels, restaurants and shops, spa and wellness, and more. · Portonovi, a world-class luxury resort situated in Kumbor and being developed by Azmont, will consist of high-end residences, lavish One&One hotel, Henri Chenot’s wellness center and 2 marinas, among others. It is slated for completion in 2018. · Porto Skadar Lake is another mixed-use project under construction in Skadar Lake. It will consist of 30 private villas, restaurant, hotel, marina, tennis courts, and eco-spa, among others.